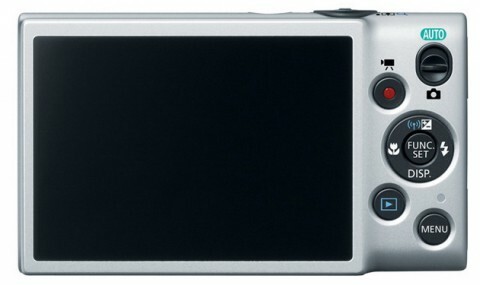 The Canon ELPH 130 IS (named IXUS 140 in Europe) is a stylish compact camera with advanced features for an enhanced imaging experience. The Canon ELPH 130 IS comes with a 16 MP CCD sensor and the DIGIC 4 image processor that offer high quality imaging and fast performance for both stills and video. 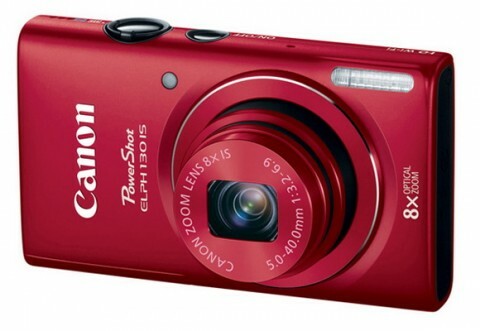 The Canon ELPH 130 IS has an 8x optical zoom lens with a 28 mm wide angle and a maximum aperture varying from f/3.2 to f/6.9. With ISO sensitivity that reaches 6400 and six mode Intelligent Image Stabilization, clear and well-detailed images can be attained even in low light. 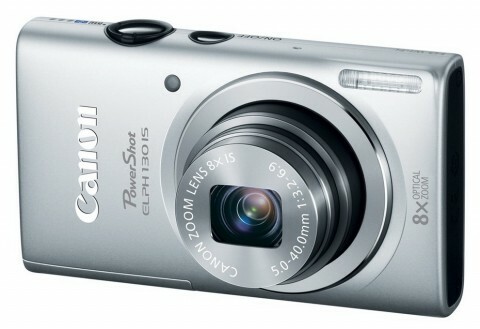 The Canon 130 IS also can record 720p HD videos with mono sound. This compact camera has a built-in Wi-Fi that allows to transfer images directly from camera to smartphone or other Android or iOS device. The Canon ELPH 130 IS also features a 3-inch Pure Color LCD screen which is bright and colourful, good for viewing the pictures, and Smart Auto mode that selects the proper camera settings based on 32 predefined shooting situations for capturing spectacular image with ease. Also available is a new ECO mode, that helps to reduce power consumption for longer battery life. The Canon ELPH 130 IS has a very compact metal body and comes in four color options: grey, silver, black and red. 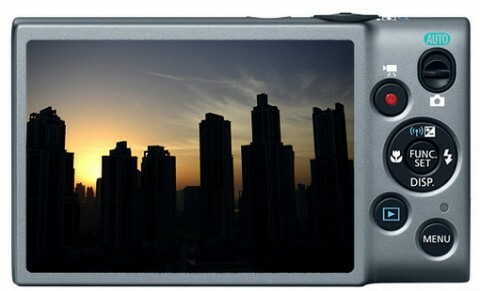 The IXUS 140 is a stylish, well-built camera with the bonus of built-in wi-fi and GPS connectivity. You’d be hard-pushed to tell the camera apart from some of the more expensive IXUS models, that is until you take a closer look at the image quality, which is fine in bright conditions but quickly falls apart when the going get a little tougher.